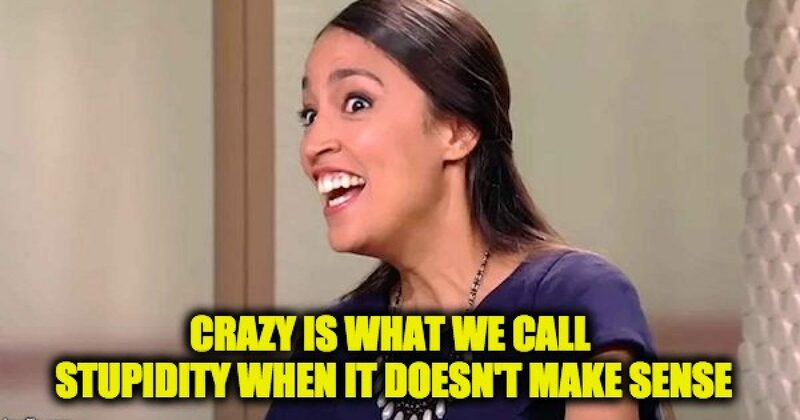 New York Democratic congressional candidate Alexandria Ocasio-Cortez thinks the “blueprint” for how we won World War Two can be deployed to beat global warming. The communist “it” girl appeared at a town hall in Queens, New York, last week where she came up with her unique suggestion on how to defeat global warming, according to the Washington Free Beacon. “When we talk about existential threats, the last time we had a really major existential threat in this country was around World War II, so we’ve been here before, and we have a blueprint of doing this before. None of these things are new ideas, but we have is an existential threat in the context of war,” Ocasio-Cortez said in a very vague allusion to the great war. Who should replace Nikki Haley as our ambassador to the U.N.?